Our SCADA (Supervisory Control and Data Acquisition) hosting service gives you instant control over your electronic equipment, 24/7. Demand poll for instantaneous readings or review historical trends to optimize your oil and gas production. All software and server infrastructure is maintained by zdSCADA. No costly upgrades or IT expenses. Data is stored redundantly in multiple availability zones with automatic failover giving close to 100% uptime. Flat per-device pricing keeps things simple. No data or usage surcharges. All SCADA software is developed in-house. This allows us to keep costs low by not needing to license costly 3rd party software. 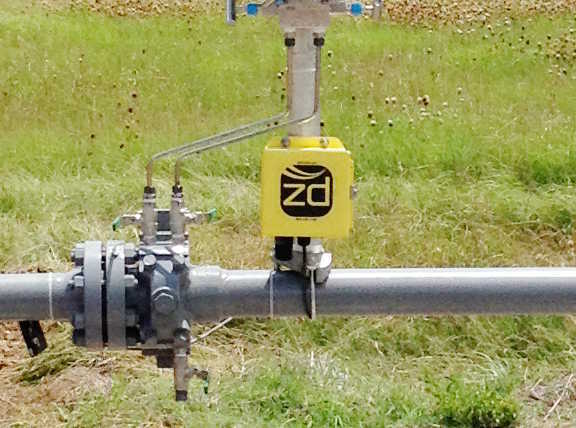 zdSCADA installs and maintains cellular and satellite modems that connect directly to your electronic flow meter, tank gauge, compressor, or other RTU device. Data can be collected on demand or on a schedule. Unlimited on-demand polling. Review status information in near real-time with graphical gauges, valves, tanks, and more. Configure alarm set points on virtually any data point. Be instantly notified via text or phone call when a tank level or pipeline pressure exceeds a set threshold. Use our report designer to view only the data that matters to you. Schedule the reports to auto-email once a day, week, or month. Access your data on-the-go with our site specifically built for mobile. Electronic Flow Meters (EFMs) from many manufacturers interface with our system natively. Pipeline fuel/loss tools are built right into the software. 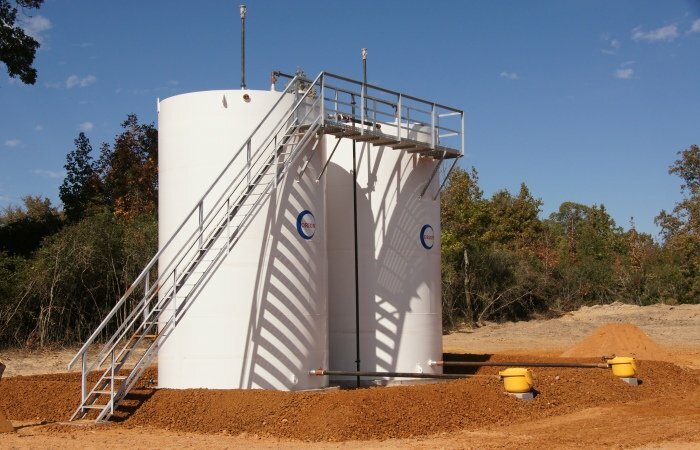 View tank levels from water, oil, or mixed oil & water tanks. Determine oil production by using our analysis tools. Retrieve compressor statistics directly from the compressor's control panel. Alarms can be set on the shutdown code to notify you immediately when a compressor goes down. Open and close valves, adjust open/close timers, and change control variables from your phone or desktop. Interested in zdSCADA? Please contact us today for a demo or quote.